Esme 5'6'' and is and petite build, with very rounded curves were a woman should be curved, she has a heart shaped face, with a delicate, almost cleft chin. Hey eyebrows are delicate, and arched, a shade darker then her hair. Her nose is straight long and straight, with the tiniest up turn at the tip. Esme's lips are full and and rose red. The top lip is a tad bit bigger then the lower. Mrs. Cullens hair is caramel in color, and almost always styled in a 1950 style. She is reminiscent of an old silent movie star. Esme is said to look like a old fashions beauty. Her delicate features but commanding beauty speaks volumes to those that encounter her. She looks youthful and perfectly proportioned, according to Carlisle and Bella. 1950's contemporaneity, youthful, but not to go as far as her children, she has to look somewhat like a mother. Esme is an extremely warm individual who is gifted with the ability to love passionately. It is her greatest strength, it helps her be a great matriarch to her family, and helps her give advice to help others. To live forever, with her family, to see them happy and strong. Esme's most prominent personality trait is her ability to love passionately. It was this trait that was accentuated when she was changed into a vampire. Consistent with this, she has very strong maternal instincts. In addition, Esme appears to be the least athletic member of the family as she is the only one who doesn't actively participate in their Baseball games. Aside from acting as the mother figure within the Cullen family, Esme enjoys spending her time studying architecture and antique restoration. She likes to work on fixing up homes and as part of this, she is responsible for restoring the house which the Cullen family live in. She works hard to keep her family safe and strong, she is the worrier of the family, and the one who will most likely give you the best reasonable advice. She is clever and very intelligent, just as, or more so then Carlisle. Esme was born some time in 1895. She lived near the outskirts of Columbus. She met Dr. Carlisle Cullen for the first time when she was 16 and had just broken her leg climbing a tree. While she initially wanted to move West to become a school teacher, she was pressured by her parents to remain and marry. At the age of 22 she married Charles Evenson, hoping to please her parents and willing to attempt to be happy, but soon realized that her husband was abusive. Her parents coached her to keep face, and much to her relief, her husband got drafted during World War I. A while after he came back she found out that she was pregnant, which gave her motive to run away. She fled north to live with her sister and become a teacher, and in 1921 her son was born, but he died a few days later of a lung infection. After the baby's death, Esme felt that she no longer had any reason to live. She tried to commit suicide by jumping off a cliff, and was presumed dead when she was brought into the morgue, though her heart was still beating. Dr. Cullen was working in the area at the time and recognized her as the happy, beautiful young girl he had treated ten years earlier. 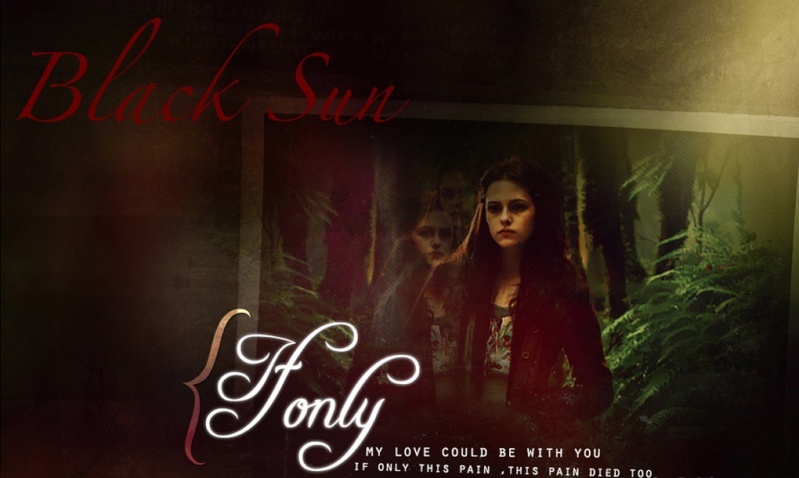 Carlisle did not want Esme to suffer any longer, and decided to change her into a vampire as she was dying anyway. Esme then married Carlisle and she joined the Cullen's coven. She openly welcomed Bella as a part of their "family" because of her warm nature, and has always treated the rest of the Cullens like this as well. She has a special spot in her heart for Edward because he was the first of her adoptive children, and he's been the odd man out for so long. Alice Cullen- Adopted daughter, loves her whimsy ways. Bella Swan- Family Friend, basically one of her children. Tanya, Kate, Carmen, Eleazar, and Garrett. the Denali coven, are extended family members. Esme is very protective of her family, she will do anything to stop anyone from hurting them, even if it a family member tearing the family apart.